We, the undersigned organizations, express our opposition to the decision by the Education Ministry to retain Interlok as the literature component (Komsas) textbook for the Bahasa Melayu subject. 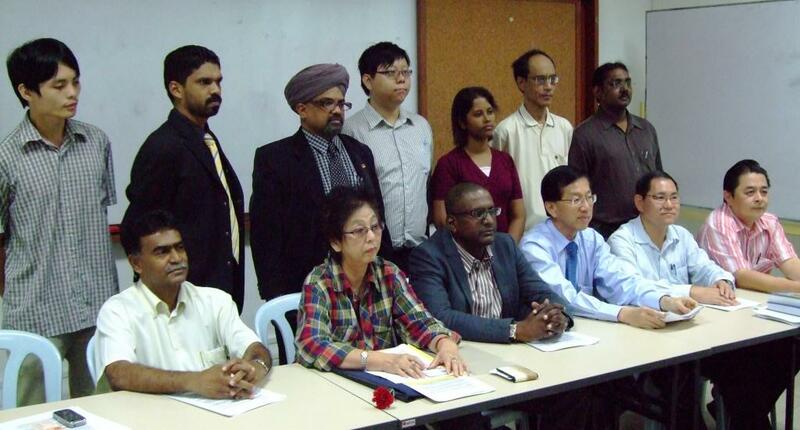 We hold that the novel attempts to indoctrinate students with the Malay supremacy ideology. We also hold that the novel’s selection is linked to an agenda to reinforce the idea that Chinese and Indians are immigrants here. It negatively stereotypes the three main racial groups in the country and our troubled relationship with one another. Some defenders of Interlok have claimed that the main characters in the book are mere individuals who cannot be extrapolated as representatives of their race. 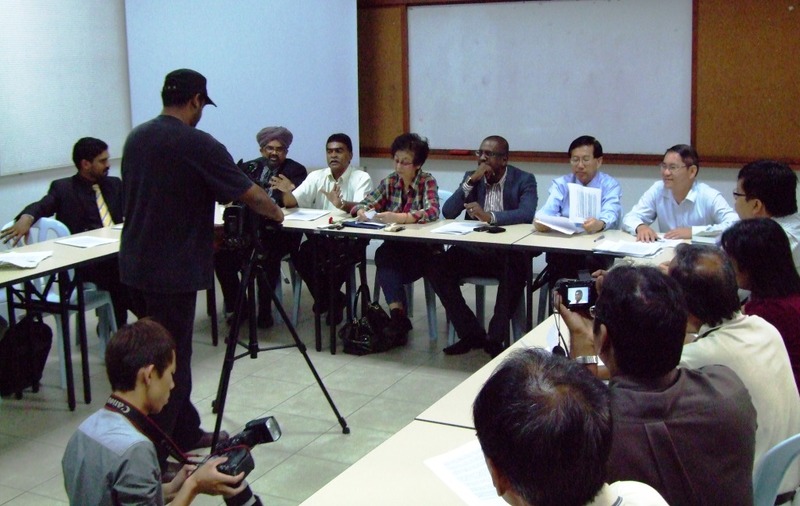 This is a mistaken line of argument as the Interlok lesson guide produced by the Education Ministry’s curriculum development department has clearly stated: “The theme of Interlok is the integration of three main races – Malay, Chinese and Indian – in Malaysia and the challenges they face in order to live together in an independent and sovereign country”. Because it is the Ministry itself which has dictated that the characters in the novel are allegorical, therefore it will be wrong for us to now view them as atypical. Rather the Pak Musa, Cing Huat and Maniam personas are indeed symbolic of their races. 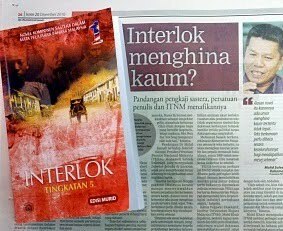 All stakeholders must be alerted to the fact that Interlok is NOT a textbook for Form 5 Malay literature which is an elective subject for Arts students. 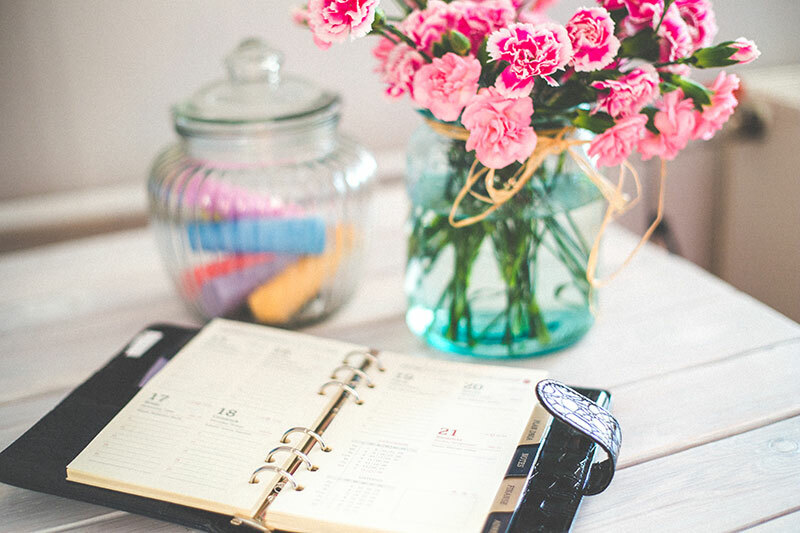 It is instead a textbook for the literature component of Form 5 Bahasa Melayu (Paper 2) – a compulsory subject, and consequently making Interlok a required reading. Students must pass this most important exam in order to pass SPM. This requirement elevates Interlok to a very serious matter impinging on the Fifth Former’s future, and consequently causing extreme uneasiness given the potential of impressionable young minds being put under duress. 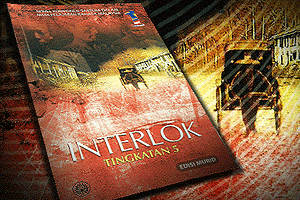 Interlok in its totality propagates the ideology of Ketuanan Melayu. In our considered opinion, this novel is not only unhealthy but an insidious poison. In fact, Interlok is barely a step away from the Biro Tata Negara brainwashing that promotes racism and disunity. Interlok conveys the central message that Chinese, Indian and other minorities are second-class citizens in addition to perpetuating the divisive notion of a host community (the Malays) versus foreigners (“bangsa asing” Cina dan India). Not so subtly, Interlok intends to put the Chinese and Indians in their place as “pendatang”, and validating a social hierarchy according to ethnic origin. Not only offensive to Indians, Interlok portrays the Chinese in the most derogatory manner too. Kim Lock is depicted as a miserly opium addict and callous adulterer while his son Cing Huat is painted as cunning, greedy, unscrupulous and someone who would happily sell his daughters. A major thread of the plot has the Chinese character cheating and oppressing the Malay character. Other Chinese characters such as the communist guerrillas are nasty and immoral, and the Malayan People’s Anti-Japanese Army (MPAJA) comprising Chinese recruits is demonized by the author. For the sake of a harmonious multi-ethnic society, all textbooks approved by Education Ministry must not allow slurs that hurt the sensitivities of the various communities to be uttered with impunity. State-endorsed literature should rightly promote contemporary progressive values such as democracy, freedom, equality and human rights. Living in Malaysia of the 21st century, we ought to advocate Ketuanan Rakyat instead of sponsoring a parochial and narrow ethnic hegemony. As early as the 1950s, renowned Chinese educationist Lim Lian Geok had already framed the realisation that “each ethnic group has undeniably contributed to the development of this land. We must treat all as belonging to the same family and on equal footing in terms of rights and responsibilities”. Interlok does not comply with the guidelines set by the Education Ministry. The National Interlok Action Team (NIAT) has pointed out that its contents violate five out of six criteria outlined by the KBSM textbook guidelines. The Education Ministry has not yet given a satisfactory explanation as to why Interlok managed to pass the bureaucratic gatekeepers. Education Minister Muhyiddin Yassin recently announced that the government has agreed to amend 19 words/passages found to be sensitive. Nonetheless, that the Interlok review panel has had to suggest a total of 106 changes only go to show how problematic the novel is. Furthermore, the withdrawal in protest of the three Indian panellists serves to discredit the Ministry’s proposed resolution to the issue. Hence as a way out of the impasse, we urge the authorities to substitute Interlok with other material more suitable for use in the classroom. Our stand is that we respect the author Abdullah Hussain’s freedom of expression and we do not object to his novel being sold in the bookshops. We do not ask either for the unabridged original version to be edited or censored although we welcome its critical appraisal by discerning adults. But the upshot is Interlok should not be a textbook in school. For the long-term, we recommend the government to institute a more transparent and stringent mechanism for the vetting of school textbooks. It should consider appointing respected academics, authors and eminent public figures from the various ethnic groups to sit on the panel to ensure a balanced feedback and equitable participation. MS 457-458, orang tua pasukan komunis Teck Hock cuba merogol Poh Eng tetapi diselamatkan.